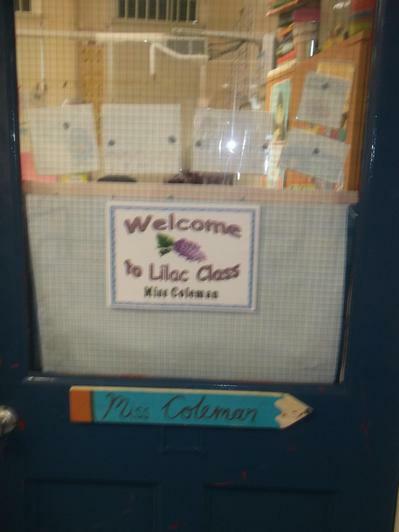 When you enter this classroom...you are scientists, you are explorers, you are respected, you are a friend, you are the reason we are here! 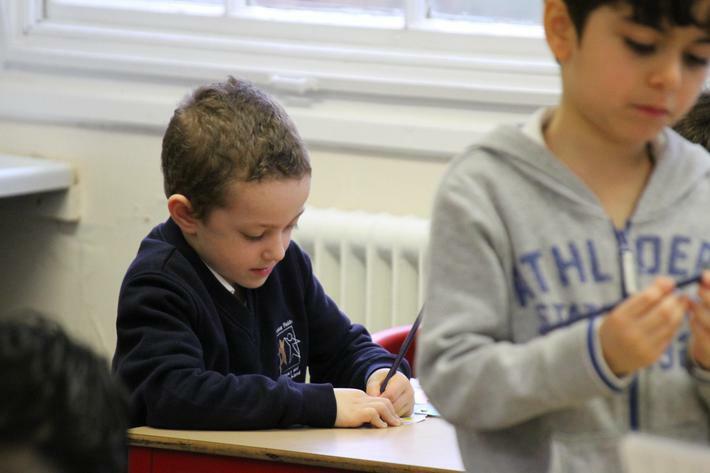 We have had a great start to the 2015/16 year with all of the Year 2 children working hard on the exciting projects we have been doing. 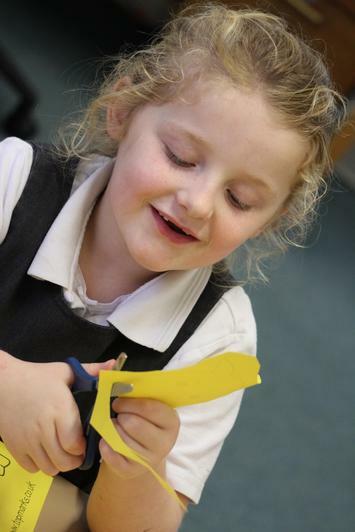 We work hard to ensure the children are in a supportive learning environment to bring out the very best in them. 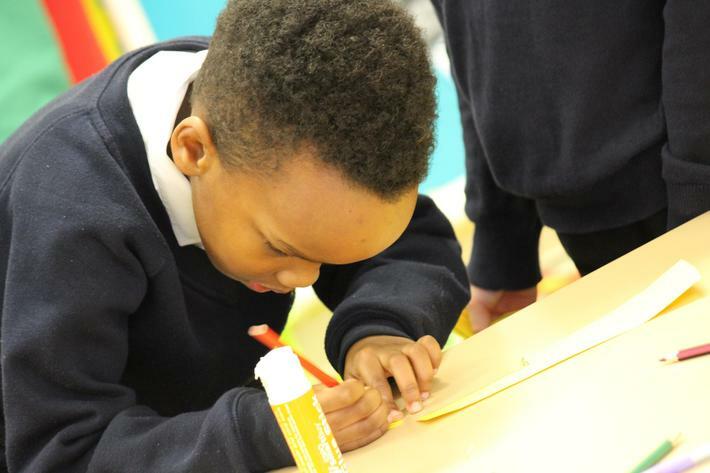 Explore our class page to learn a little more about what we are doing to progress your child's education and social development. 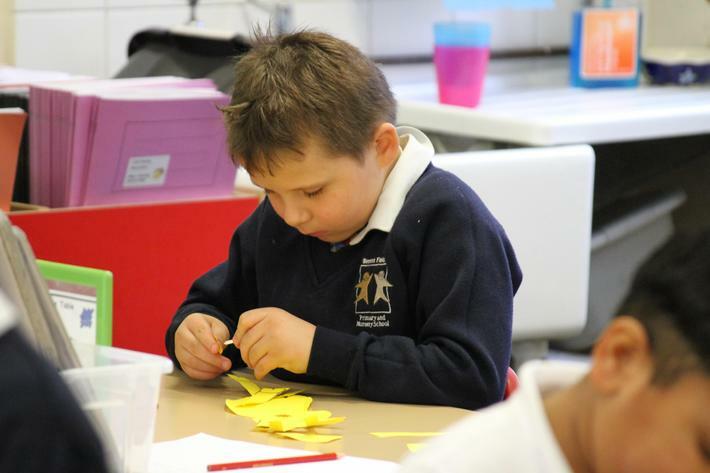 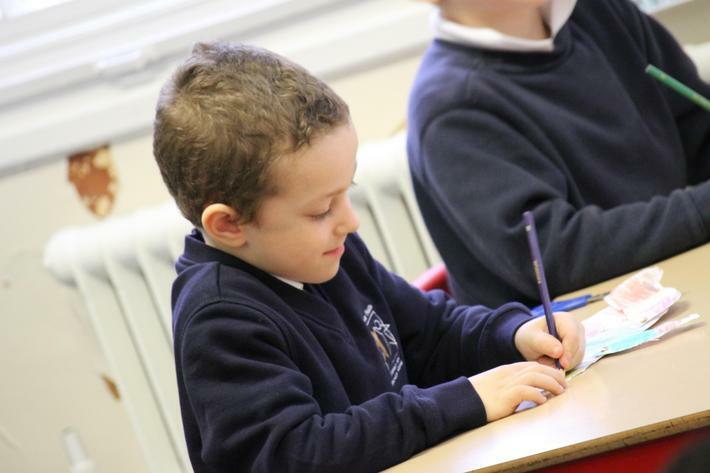 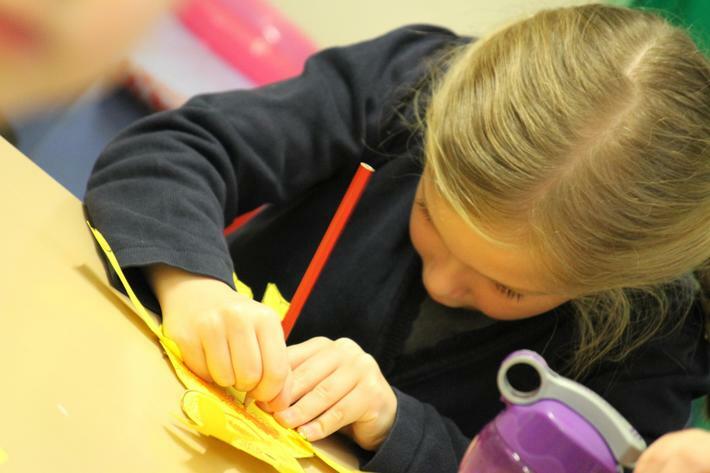 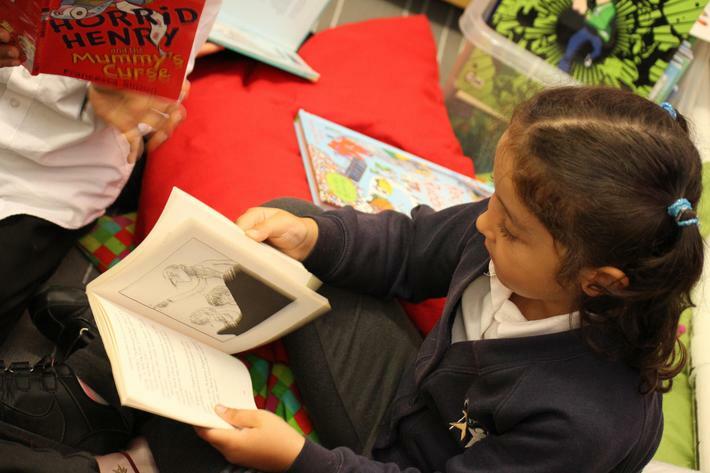 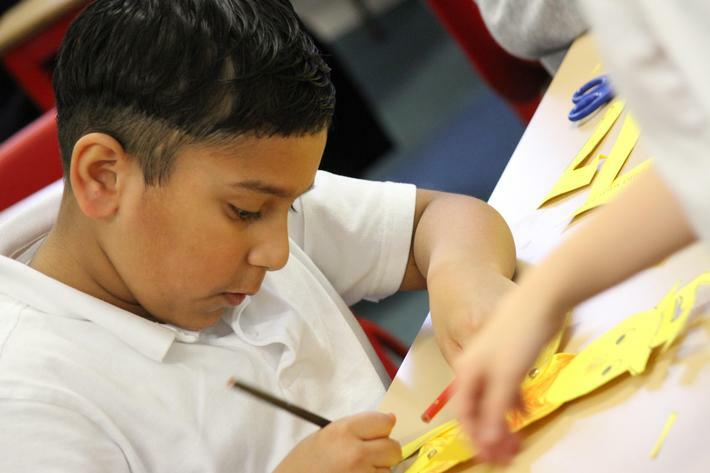 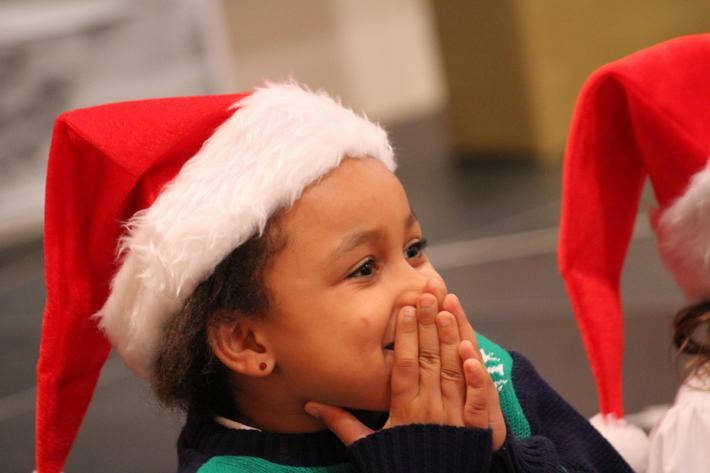 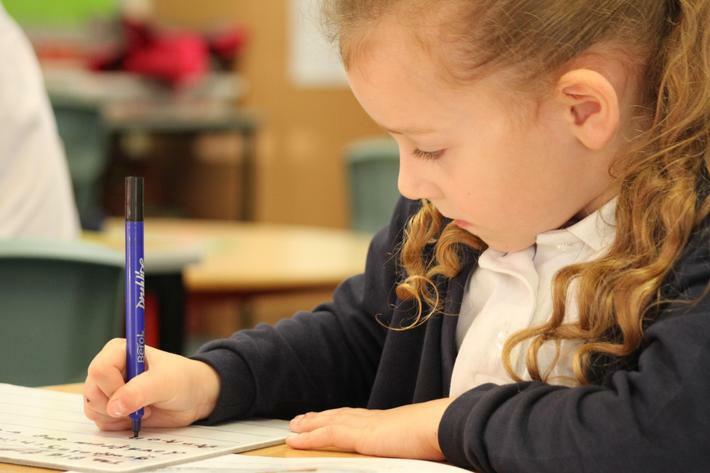 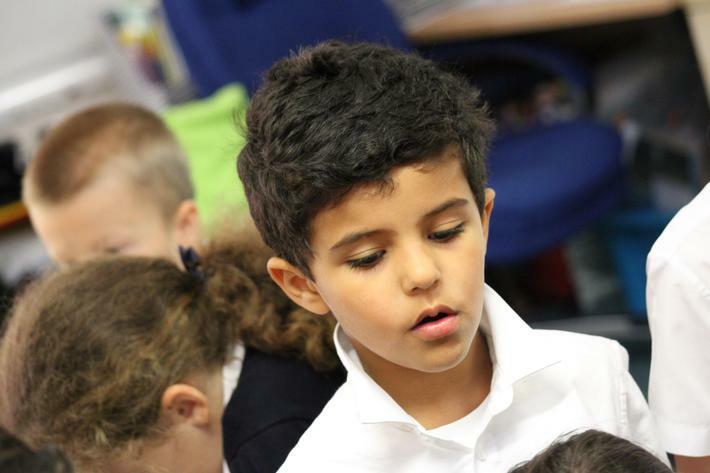 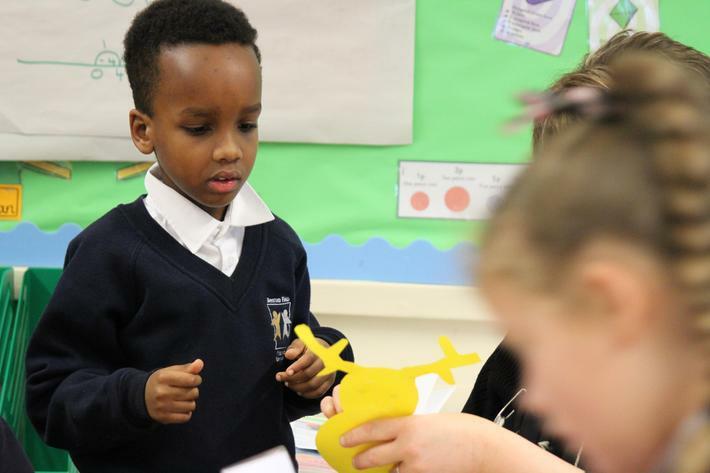 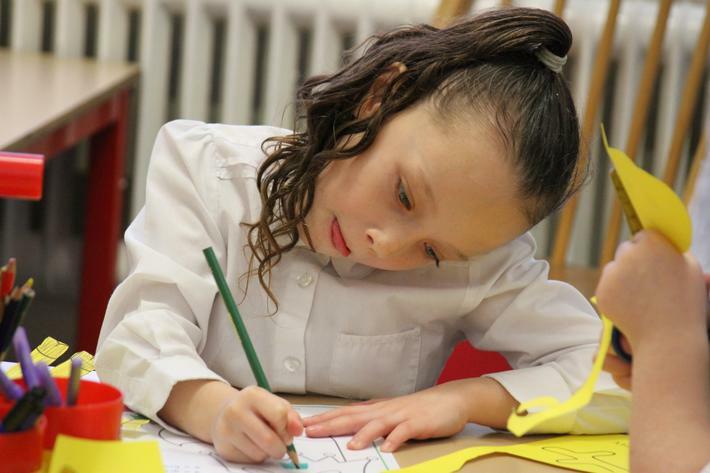 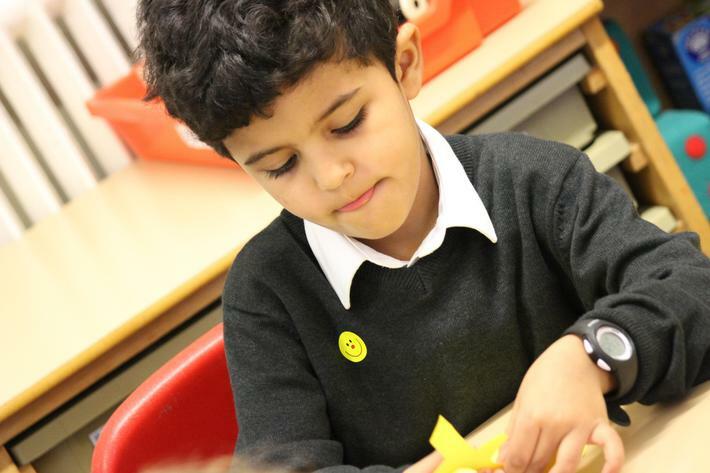 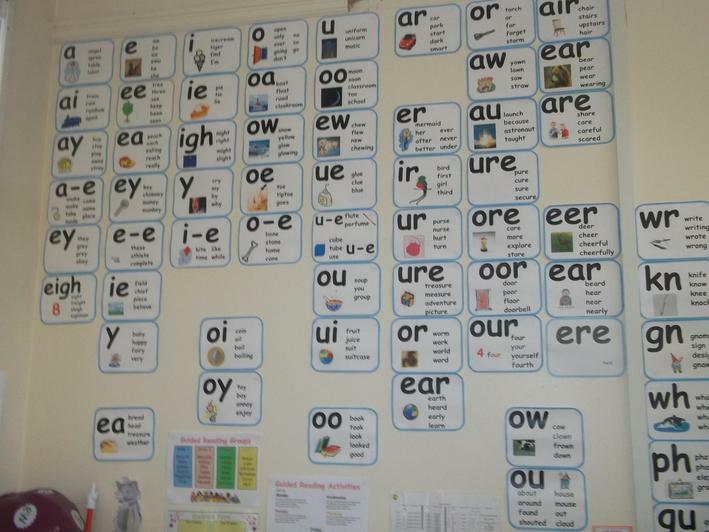 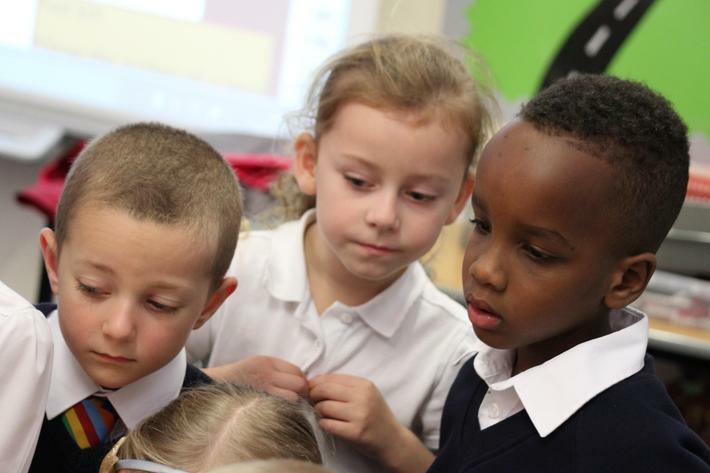 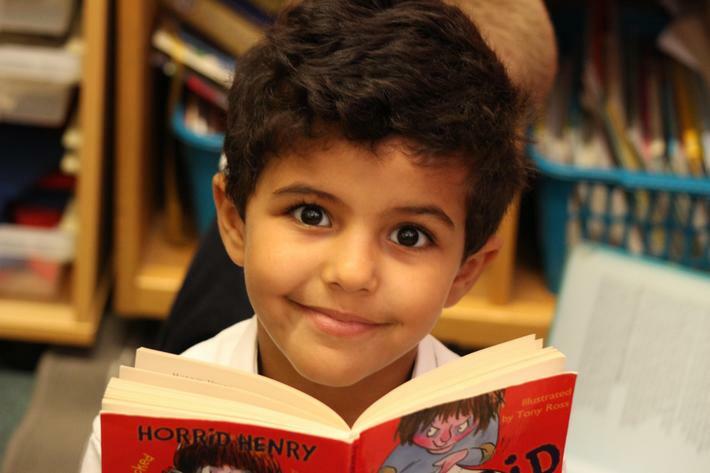 We encourage the children in all areas of English, Maths, Creativity and Social Skills. 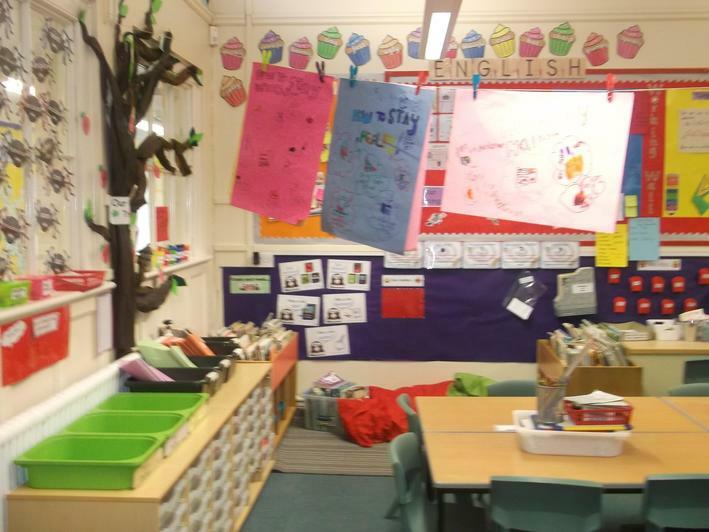 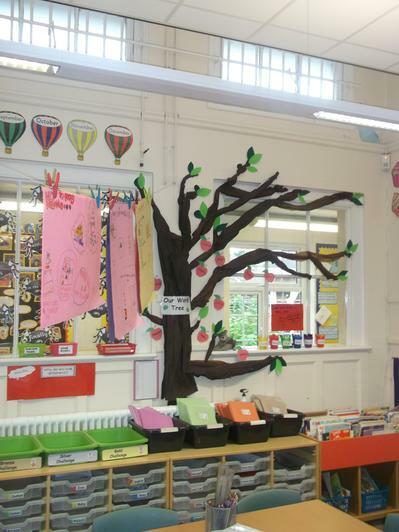 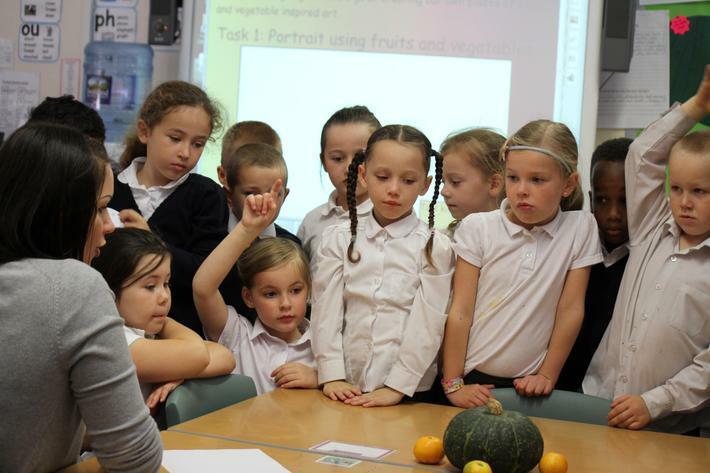 The classroom is a place of discovery with projects inspiring the children to learn, interact and share ideas. 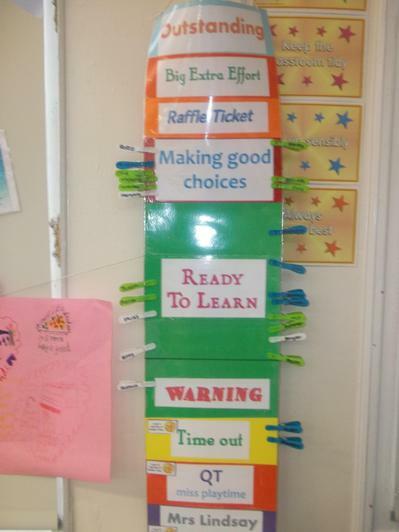 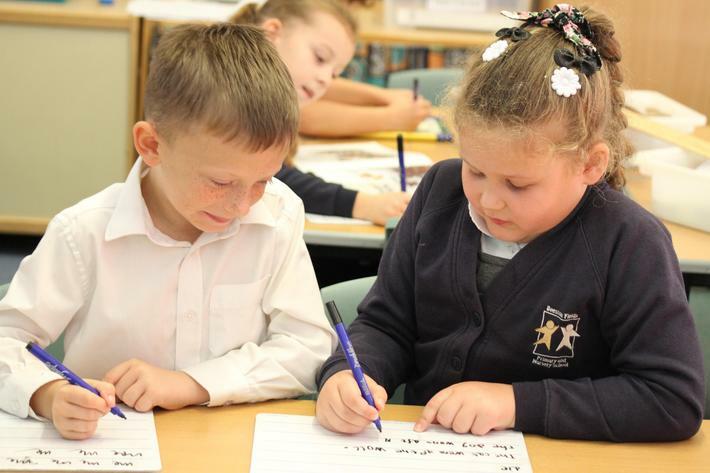 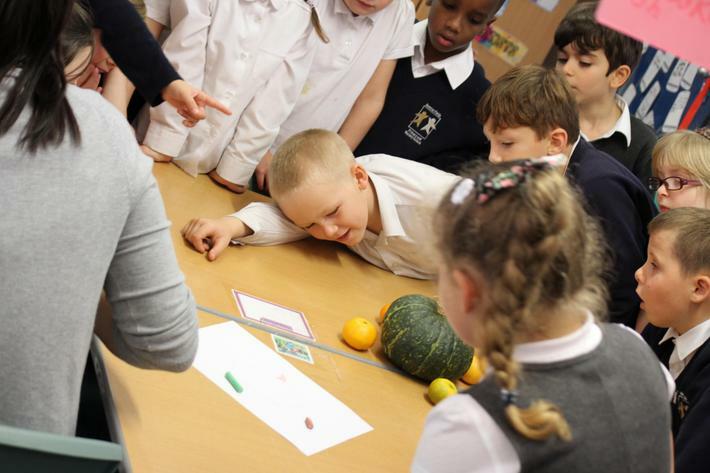 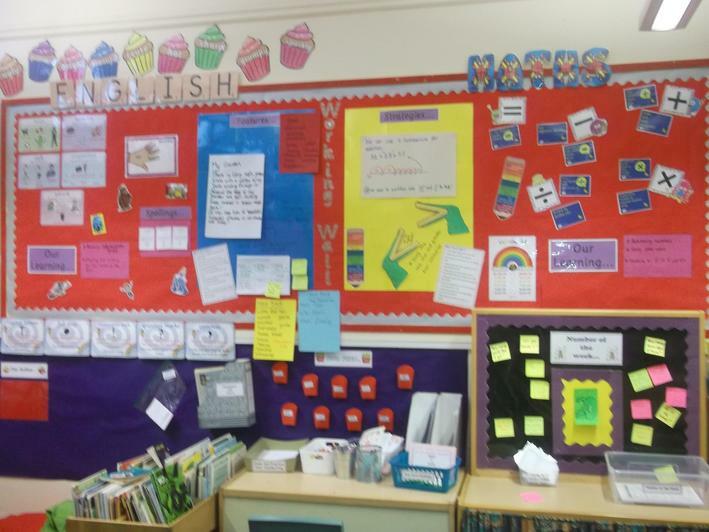 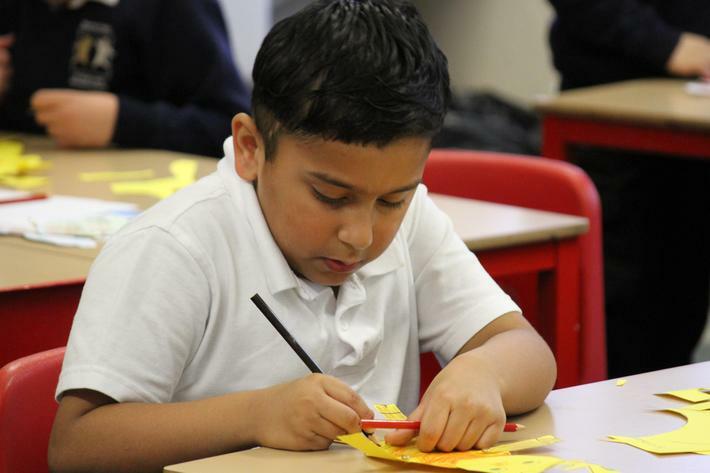 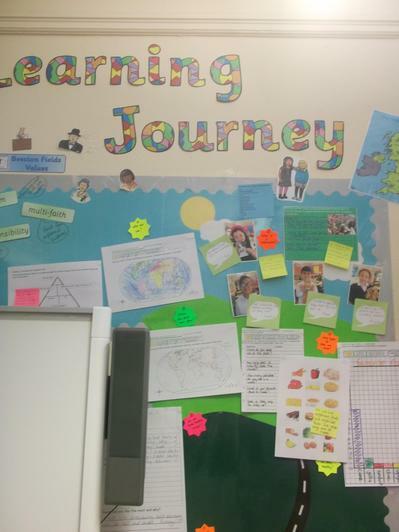 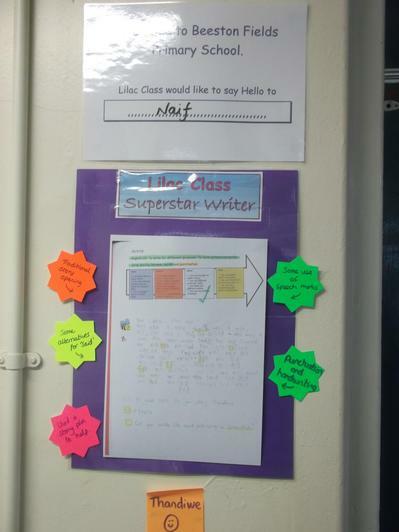 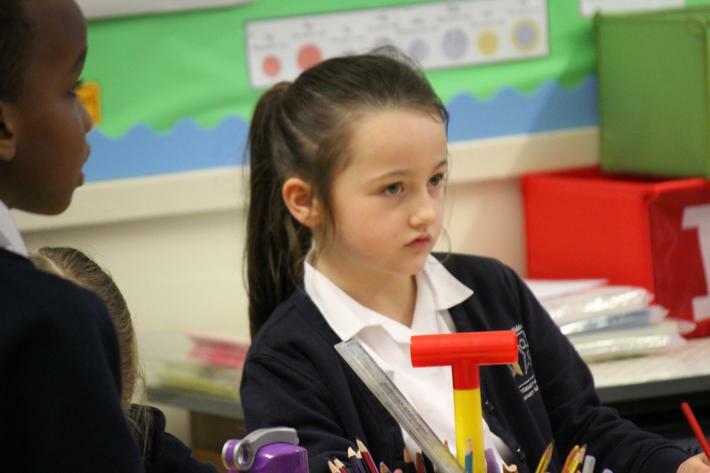 The children are provided with constant constructive feedback to progress their learning. 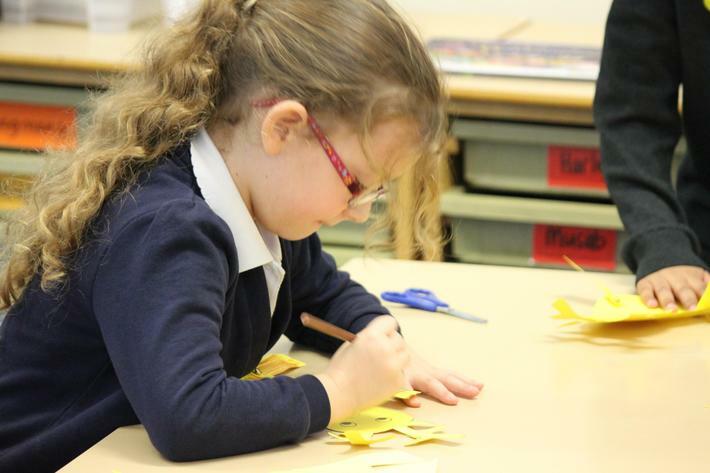 As parents, carers and the child's support; we ask for you to boost further learning outside of the classroom. 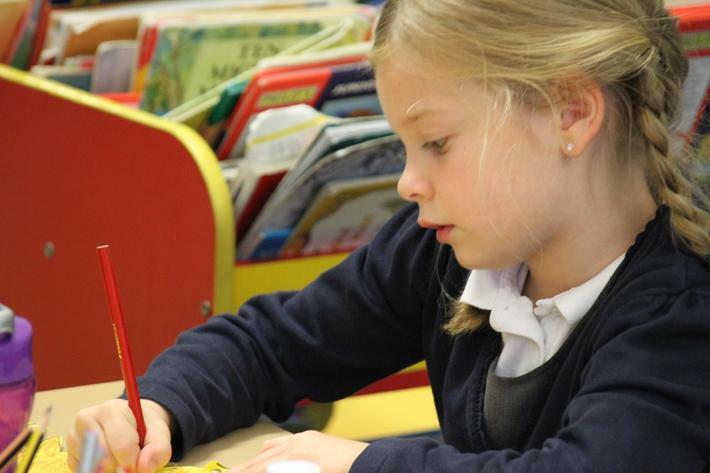 Use this website to advise on what you can do to help your child increase their knowledge and skills.